Rp 58000 In stock! Order now! 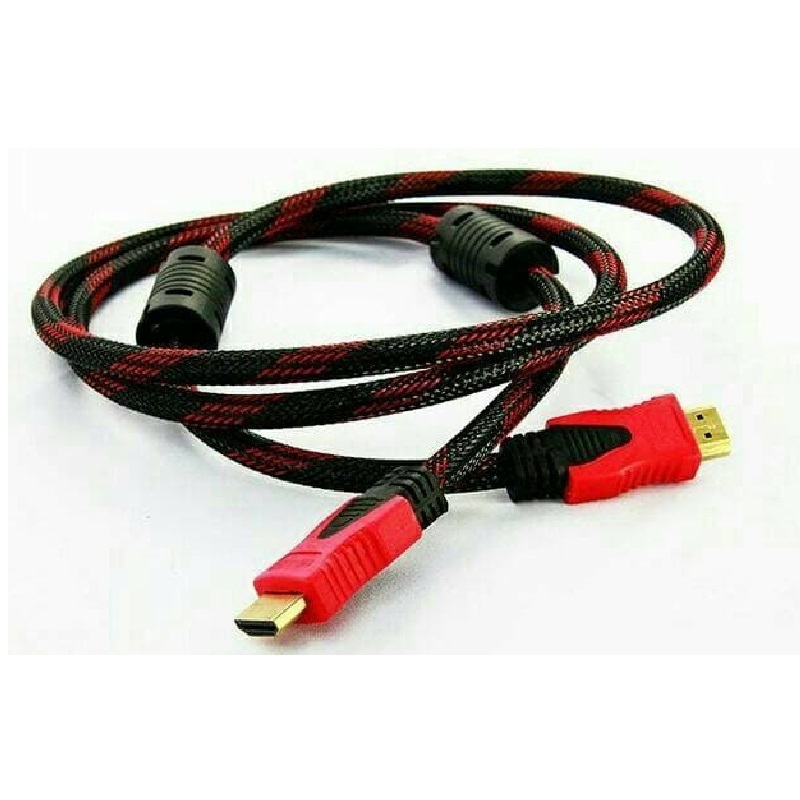 Kabel HDMI to HDMI V1.4.